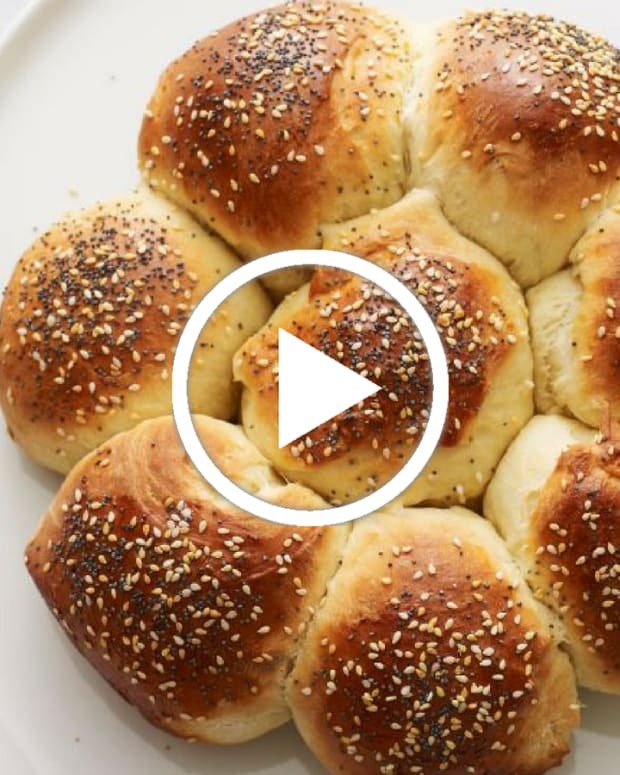 Challah is such an important part of Shabbat, that we wanted to create a version that everyone can enjoy. 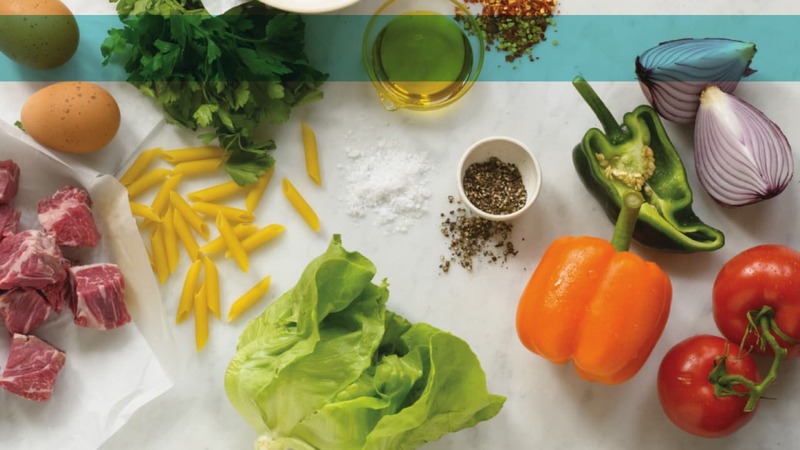 Not only is this recipe gluten-free, it&apos;s also FODMAP-diet friendly. 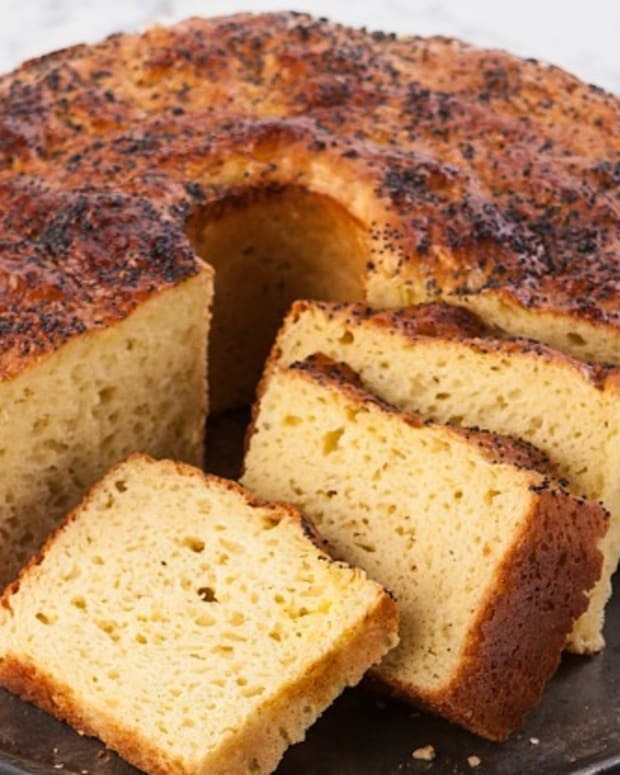 Unlike a regular challah, this mixture makes a thick batter, instead of a dough. 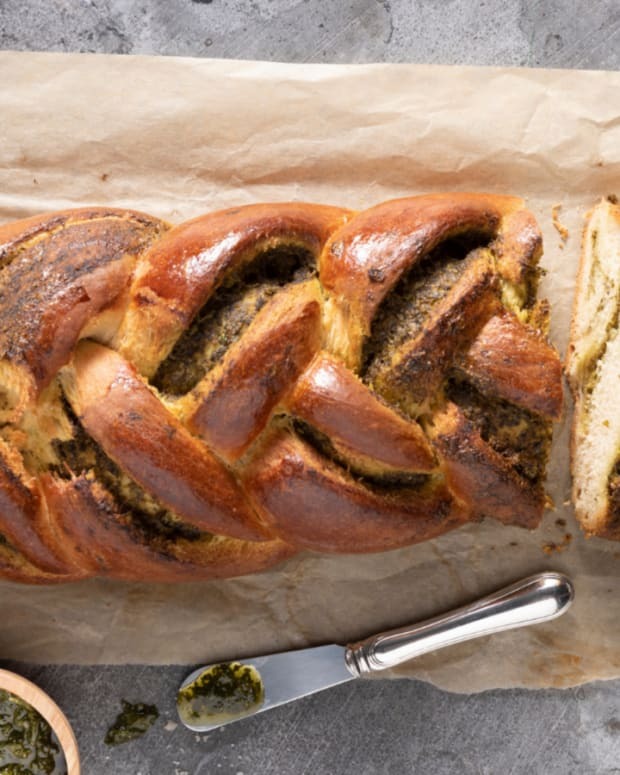 You cannot braid this batter but you can make challah rolls (in a muffin pan), loaves (in a loaf pan) or pour into a challah shaped mold. 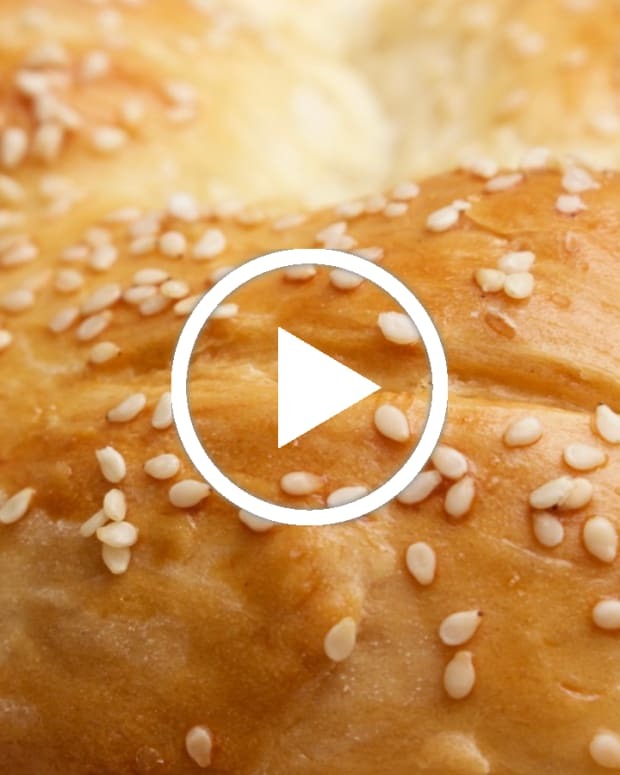 If you make this challah ahead, store in the refrigerator for 2 days, or freeze for up to 1 month. 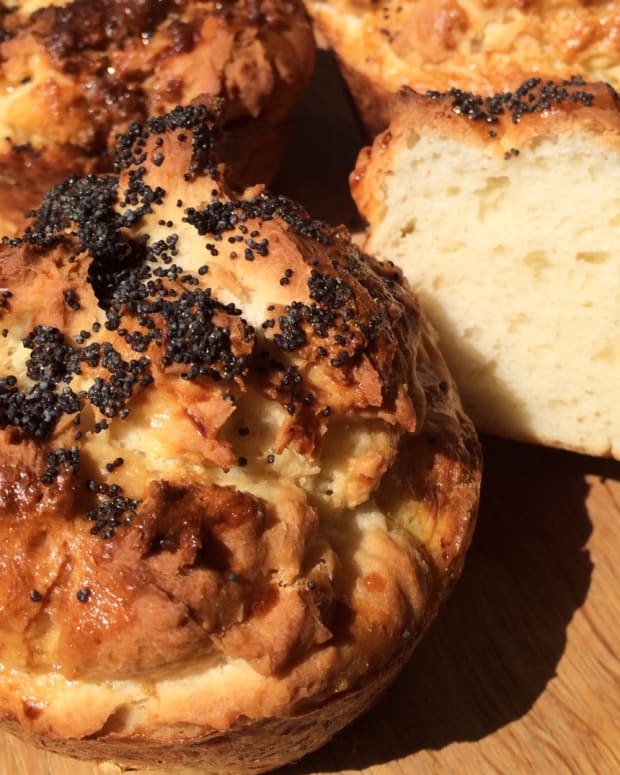 This gluten-free challah has enough oat flour to make a hamotzei. 1. Add all dry ingredients to the bowl of a stand mixer. Using the blade attachment (not dough hook). Mix on low for 1 minute. 2. While the mixer is running on low, carefully pour in, one-by-one, water, olive oil, eggs and vinegar. 3. Mix on medium speed for 5 minutes. The result will be a wet batter, not a dough. 4. Remove mixing blade and cover bowl with plastic wrap. Place in a cool spot in your kitchen for 2 to 2½ hours or overnight in the refrigerator. 5. 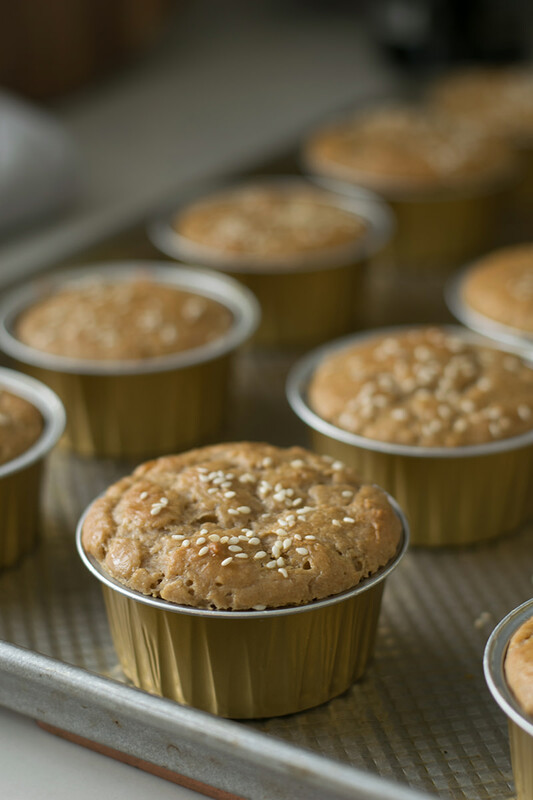 Grease muffin pan/cups or a loaf pan with cooking spray or oil. Fill ½ full with batter. 6. Let rise for 30 minutes to 1 hour, until nearly doubled in size. 7. Preheat oven to 350°F. 8. 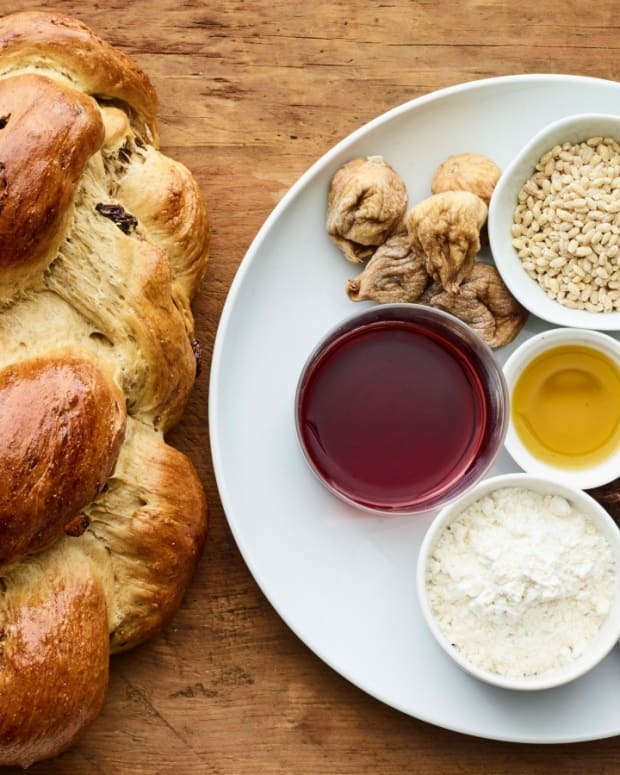 Gently brush egg wash over the tops of the challah and sprinkle on sesame seeds, everything seasoning, or your seed/seasoning of choice. 9. Bake in 350°F oven for 20 minutes (for rolls) and 35 minutes (for loaves). 10. Remove from oven and cool on counter for 5 (for rolls) to 10 minutes (for loaves). Remove from muffin or loaf pan. Cool completely and refrigerate for 2 days or freeze for 1 month. Fully defrost challah before serving.